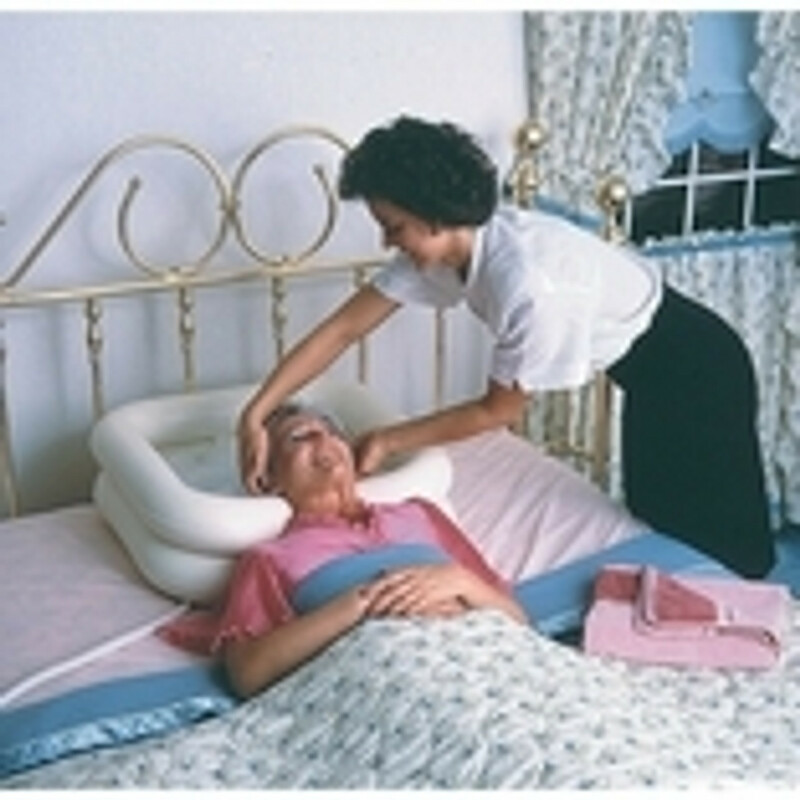 The inflatable shampoo basin perfect for patients confined to bed. The sitz bath helps with the treatment of hemorrhoids and other conditions. Shower Mats help reduce the risk of fall. Bath Sponge helps seniors and the elderly with bathing.